This Sauvignon Blanc represents a special selection of grapes grown on the Hope Plains. All the vines were carefully trimmed, leaf plucked and then bunch thinned to maximise ripeness and richness. They were cropped very lightly and the grapes were harvested at optimum ripeness and flavour. In the winery each pick was handled very gently and underwent a cool fermentation using selected yeast strains. Each component was then held separately in stainless steel tanks and matured for six weeks on yeast lees to allow the fruit characters to fully integrate. 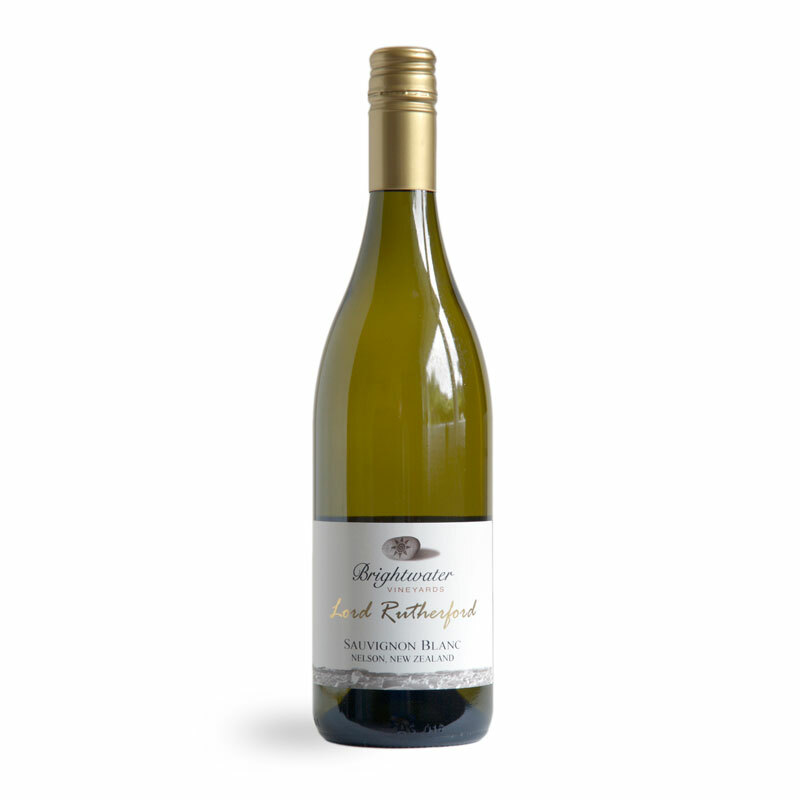 The Lord Rutherford Sauvignon Blanc selection was then prepared. Each tank was assessed on strict quality parameters then portions of the most highly expressive and concentrated tanks were chosen and carefully blended to create this premium Sauvignon Blanc.